As normal for most Alpine valleys there is limited number of routes you can take to come to Bovec. Generally we can speak about roads from North and roads from south. There are some version described here, but of course there are someother possible routes, which depends on your starting points. Most recomended route driving this was is taking the Predil pass ( 1156m asl ), which is the fasest way. If you are coming from Ljubljana, head on towards Tarvisio and there turn for Bovec. In Kranjska Gora there is road sign for Bovec, which will take you over Vrsic pass ( 1611 m asl ), but if just want to drive to Bovec, out suggestion is Predil pass. Vrsic pass is nice scenery and lots of things to see there, but it is not so nice to drive and in winter time it could be closed due to snow on the road. 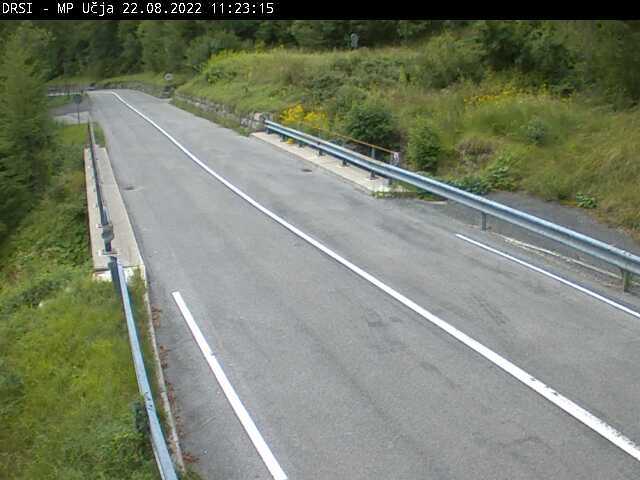 When coming from Austria - Klagenfurt&Villach, head for Udine and take the first exit when coming to Italy - Tarvisio ( be carefull, exit from motorway is just after tunnel ends ). From there follow the road signs for Bovec and go over Predil pass. TIP: On the left side you wil find pictures from road webcams - very usefull to check snow conditions on the road in winter time. If you your starting point is in Slovenia, then easiest way is to drive to Nova Gorica (usually on motorway) and then head up north along Soca river all the way to Bovec. 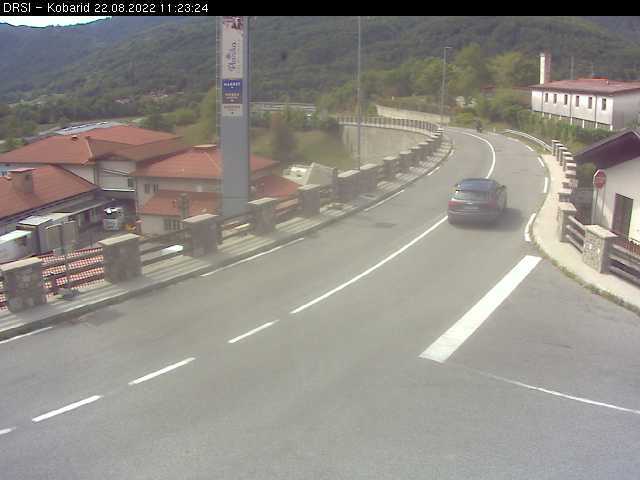 Drive from Nova Gorica is approx 80km (~1 hr ) and follows Soca river. If your journey starts in Italy, then i usually recommend to find your way to Cividale. This can be done on motorway to Udine and then continue towards Cividale. From there follow the route for Kobarid and then Bovec. From Cividale there is approx 60 km ( 1hr drive ) to Bovec. Some navigation systems calculate shortest/fastest route over Uceja pass, starting from Tarcento, north of Udine. In summer this is fine, although this is mountain road and not so nice just for driving. Sometimes in winter there can be also snow on the road.